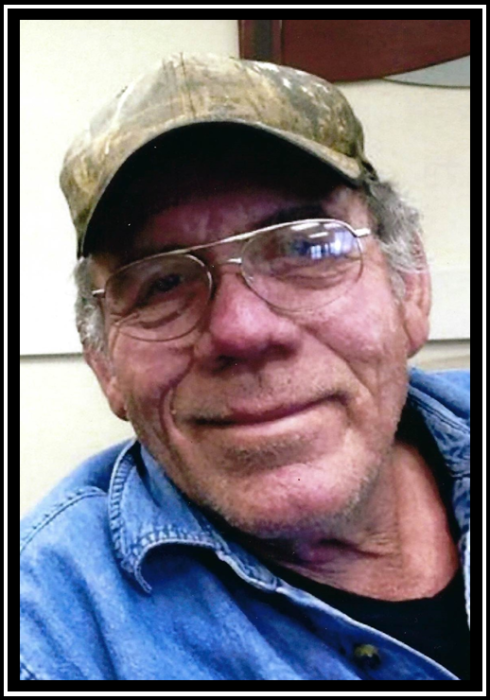 Richard Eugene Rivers, 72 of Hindsville passed away Friday, January 18, 2019 at Willard Walker Hospice in Fayetteville. He was born June 27, 1946 in Buttler, AL to AM Rivers and Louise Doggett-Rivers. He was preceded in death by his parents; wife of 33 years, Barbara Baldwin-Rivers; step son, Adam Myers and grand-daughter Summer Myers. Survivors include his 2 daughters, Monica Struble of Hindsville, AR, Debbie Voelker (Kevin) of Owasso, OK; son David Myers (Diana) of Dodge City, KS; grandchildren, Leeland Davis, Devin Krisle, Heather Barnhart (Tony), Miranda Struble, Aubrey Besser; great-grandchildren, Destiny, TJ, Theodore, Alexandro, and Logan Davis, as well as many other family members and friends. A memorial service will be held on Saturday, February 23, 2019 at 2PM at the Hindsville Baptist Church with Rev. Max Bowlin officiating.